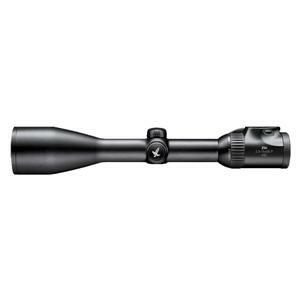 The Swarovski Z6i MK2 2.5-15x56 IR BT Riflescope is specifically designed to give excellent light-gathering qualities when light conditions are poor. 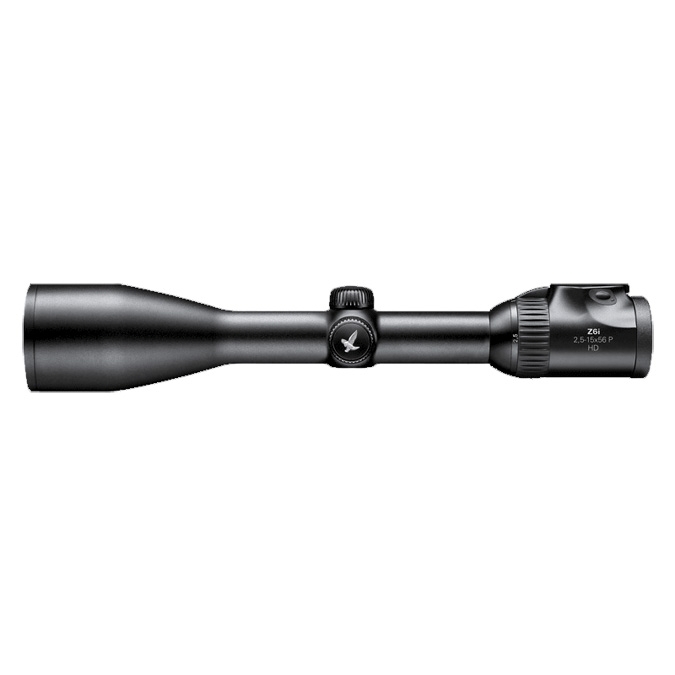 The 6x zoom offers an effective range of use from a field of view suitable for driven hunting through 15x magnification, which is particularly advantageous for accurate long-range shots. The HD optics and lateral parallax correction give you a highly accurate image at any distance. This scope is as good as optics get. The light gathering quality is unbelievable. Long past the point I would shoot with the naked eye, I would happily shoot using the scope. I have also proven the Swarovski mounts by taking this scope off and refitting it with a complete retention of zero. Absolutely brilliant! Each to their own taste, but unlike the previous reviewer I love the fine reticle and the fine IR dot in the evening. I am a great fan of Swarovski scopes, but in my opinion they have made a huge mistake with the new 4Ai reticle.&nbsp;For me the Z6i 4Ai 2.5-15 x 56 IR BT ticks all the boxes except one - the cross hairs at the centre of the 4Ai reticle are just too fine for a hunting scope.&nbsp;At the end of the season I intend to send the scope back to Swarovski in order to get a 4Ai-300 reticle fitted (which has heavier cross hairs which I prefer).